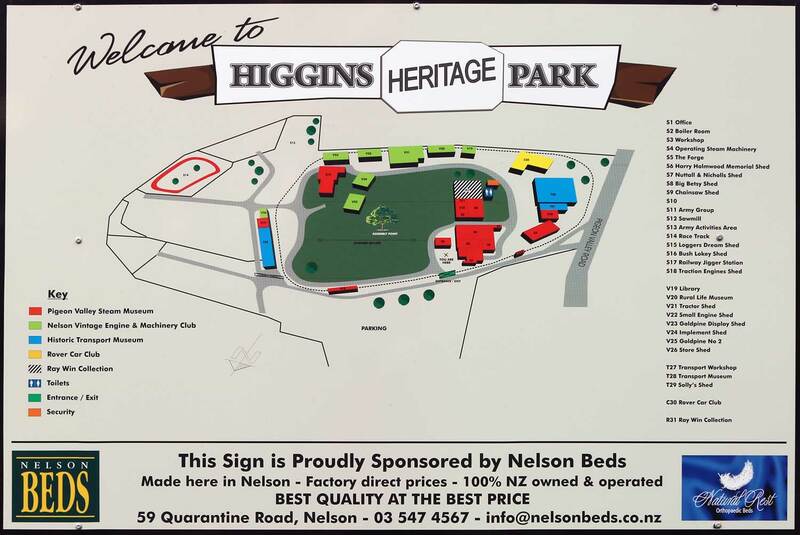 Higgins Park and it’s family of museums is the home to a large variety of exhibits ranging from hand tools to New Zealand’s largest portable steam engine. 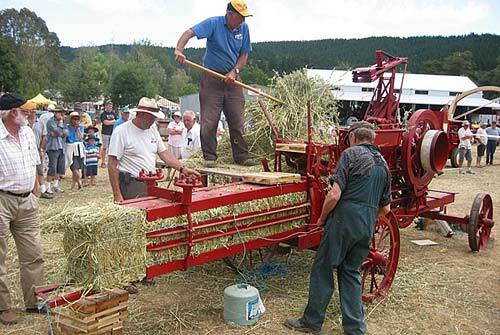 Other rarities include the last known, original, 1913 International 15hp tractor in the world; a superbly restored R & P tractor from 1918, one of only three remaining; the Rover Club of Nelson’s club rooms designed as an old garage with antique petrol pumps and of course, the original sawmill restored by Ross Higgins that helped start Higgins Park. 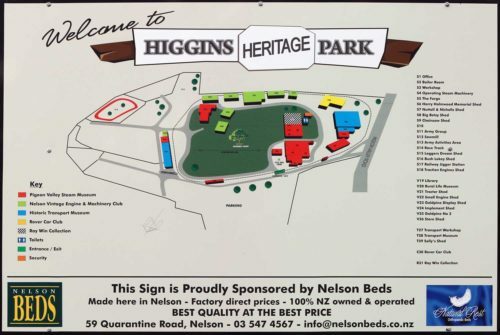 Higgins Heritage Park has a range of museums, which include many fun activities and show days, as well as lots of interesting historical information. 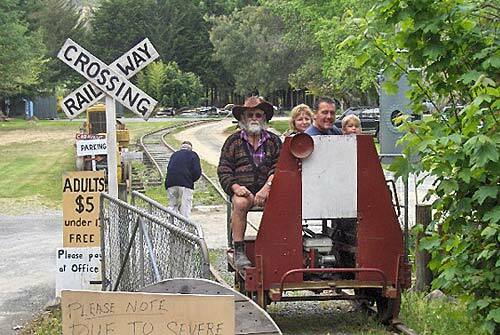 Higgins Heritage Park is a great place to go and spend the day with your family learning about the history of steam, logging and so much more. 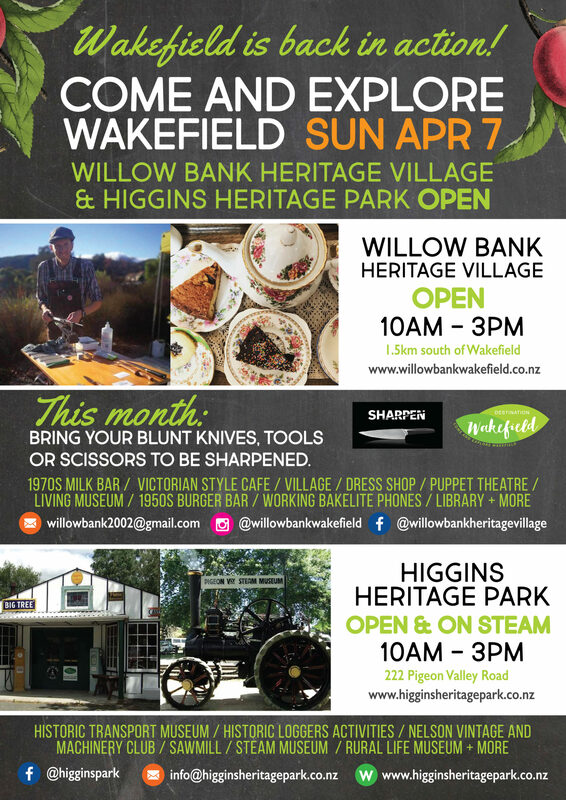 Whether you are into steam, logging or want to spend the day making a knife you will find something at Higgins Heritage Park for you.